Balkissoon, 51, is from Lumtack Hill. 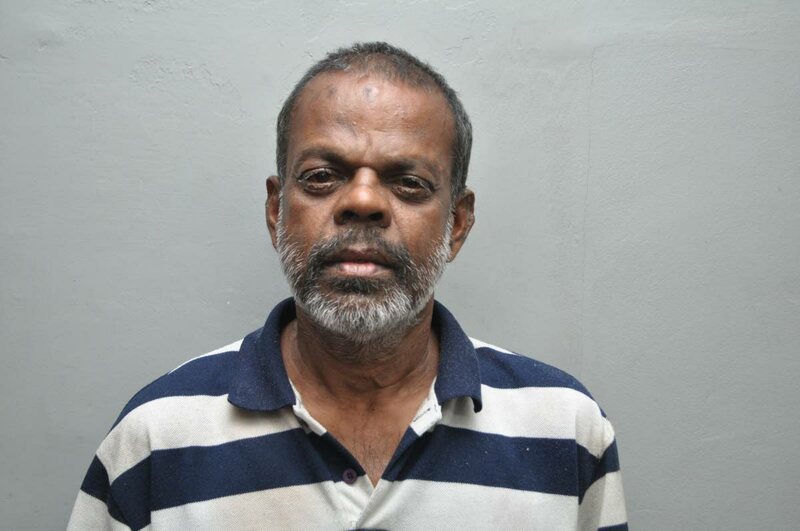 He was charged with Ramsingh's murder following advice from Assistant Director of Public Prosecutions (DPP) Angelica Teelucksingh on Saturday. Reply to "Fyzabad man on murder charge"